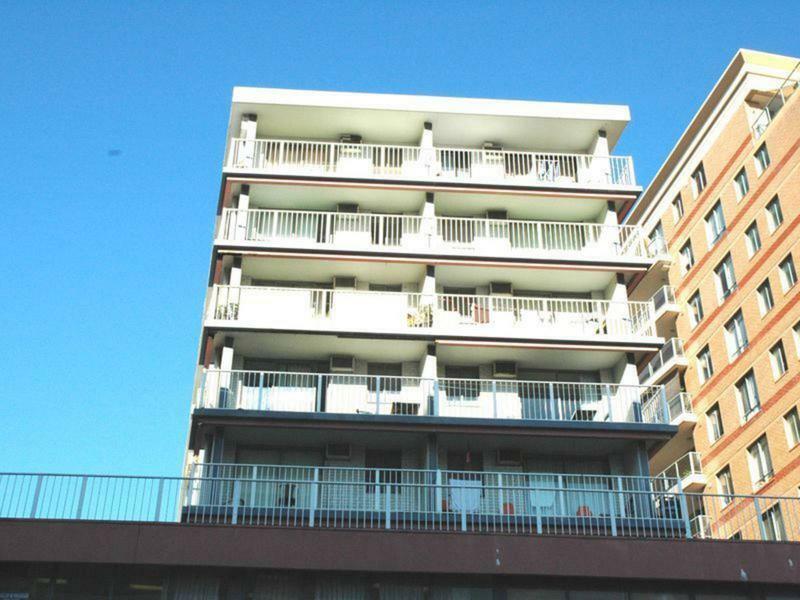 This studio is a walking to everything Bondi Junction has to offer. Transport, shops, schools. The shopping hub of the Eastern Suburbs Westfield bondi Junction.